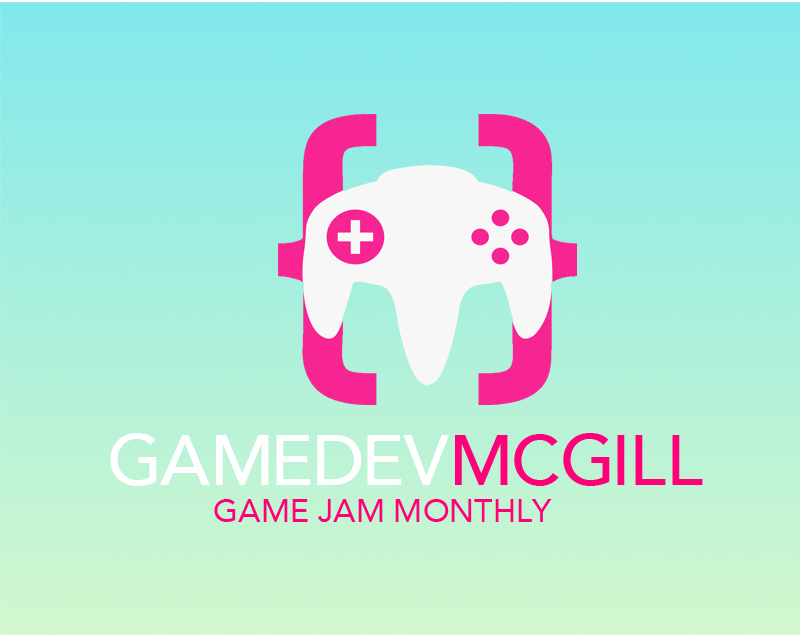 The Game Jam Monthly are regular Game Jams organized by Game Dev McGill. Students are tasked with creating a playable prototype based on a theme in a month. All participating games are showcased at the end of the month at our regular meet-ups. A top down survival and ecological simulation game. Avoid enemies while you chase after an evil raccoon in order to get your hat back! Beat the other player and survive!